Get hands on one of 1000 copies of this one !!! In 1990, Bogus Order released Zen Brakes Vol. 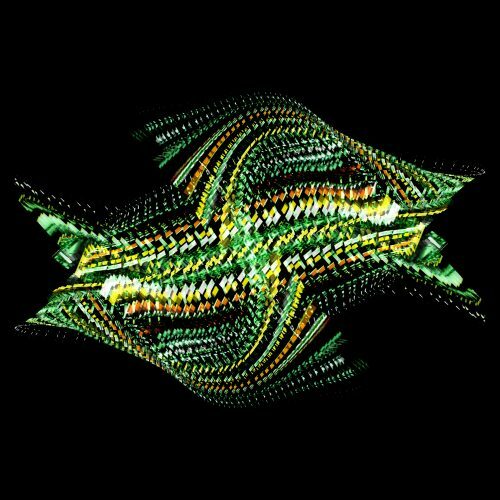 1 , the first ever Ninja Tune release. Last year saw the reemergence of Bogus Order with The Bullnose Step EP, released via Ahead Of Our Time, and this year they unveil Zen Brakes Vol. 2, the sequel to a historic debut some 27 years ago. Alongside this release, Bogus Order will be unveiling Pixi, an iOS based artwork synthesis app from Coldcut built on the concept of Granular Synthesis that was used to create the album imagery. Currently, the app exists in two forms– a modular synth iPad version and a Player version for phones and pads. Zen Brakes Vol. 2 will include a player app featuring tracks from the album that users can interact with to create and upload pictures to accompany the music, allowing for visual remixes of their own images. The record will also see a limited edition CD release which will feature 10 different artwork cover variations to coincide with each track from the album. You can read more about the Pixi app here ahead of Zen Brakes Vol. 2’s release. 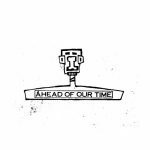 Zen Brakes Vol.2 will be released on 30th June via Ahead Of Our Time.